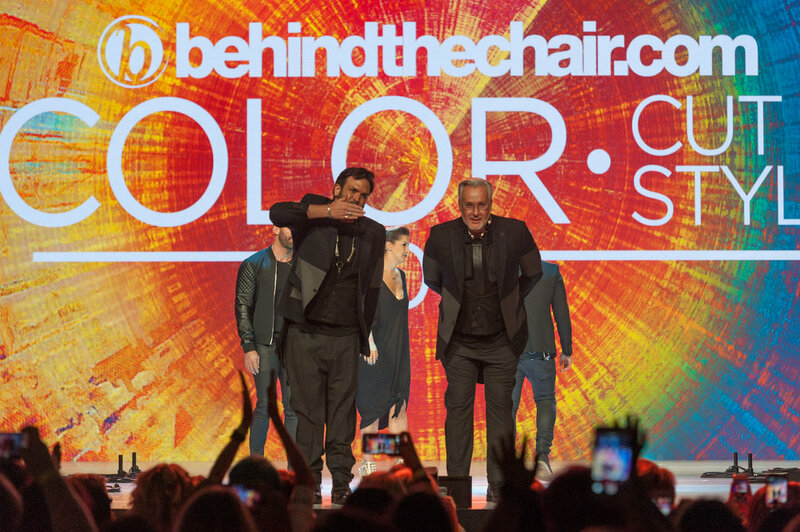 The light and dark play of color living within interchangeable shapes. 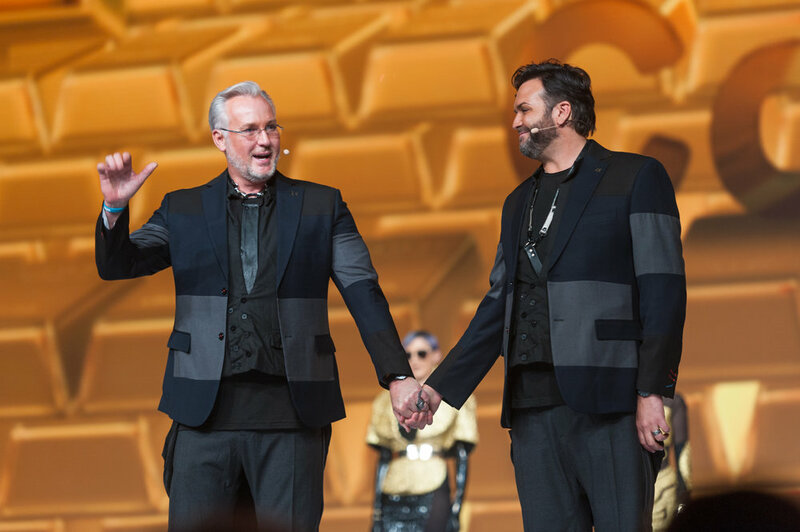 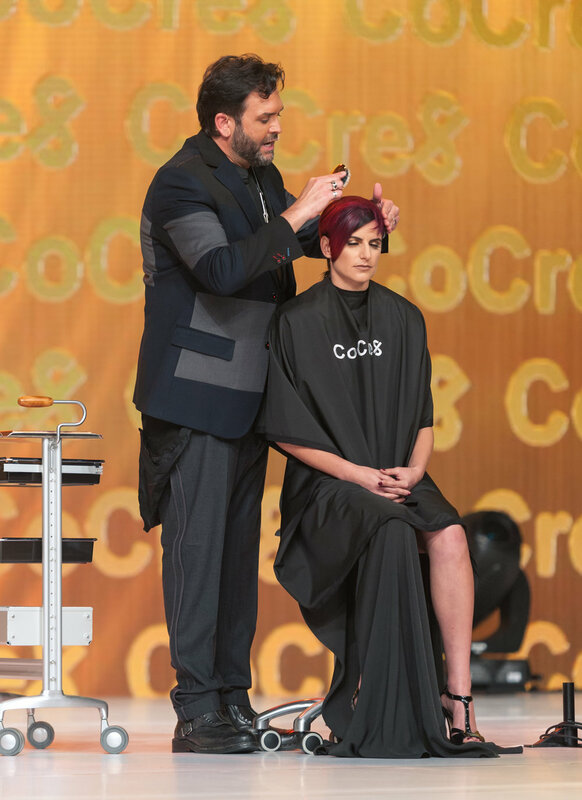 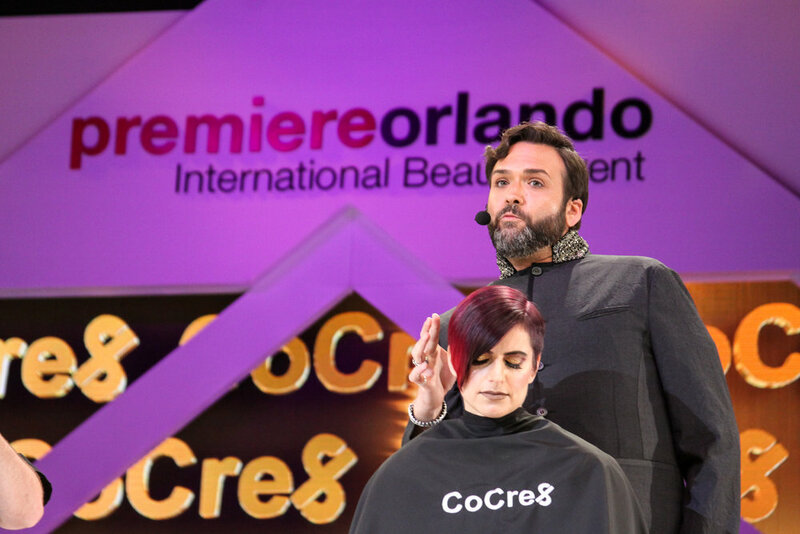 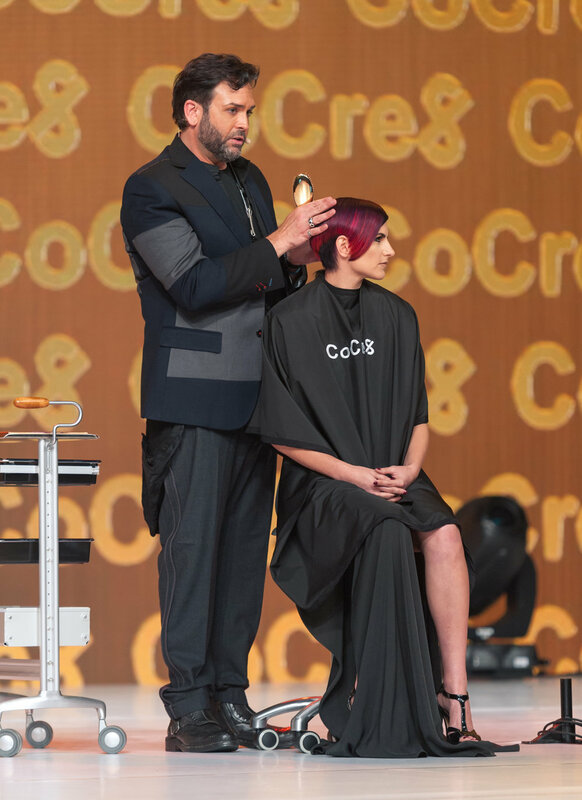 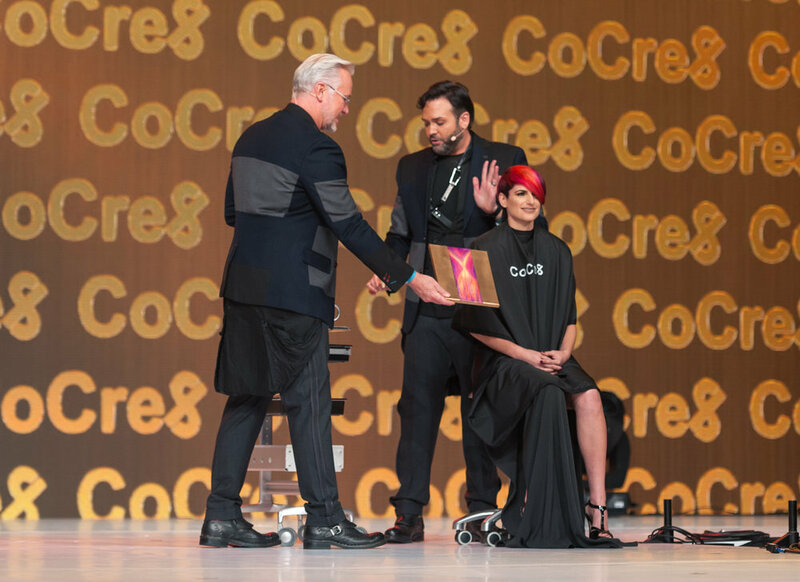 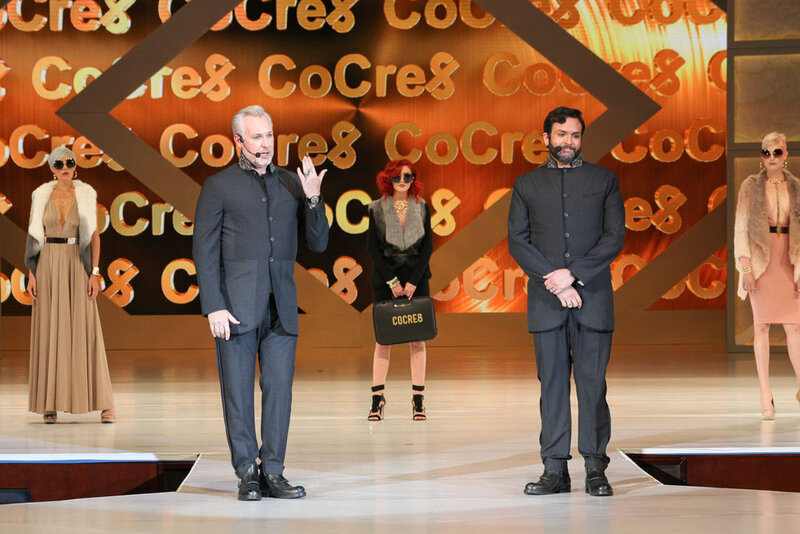 Premier Orlando 2015 was our PREMIER as CoCre8! 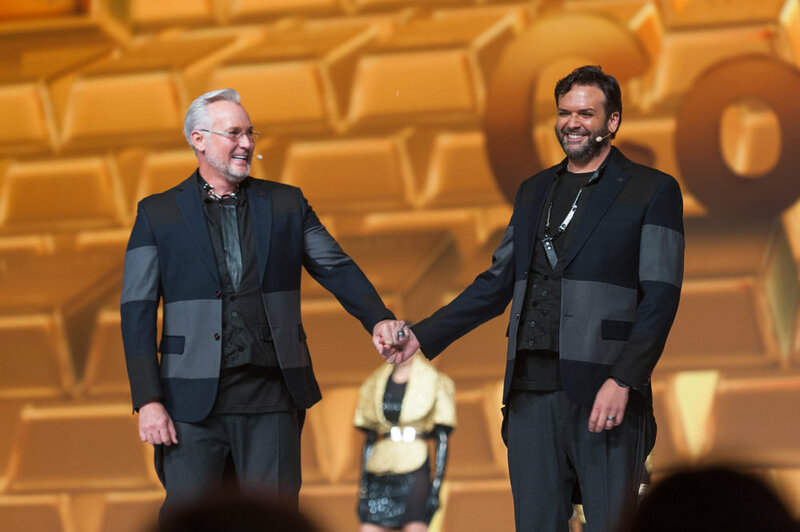 We wanted the industry to find out what we are all acout and what we provide. 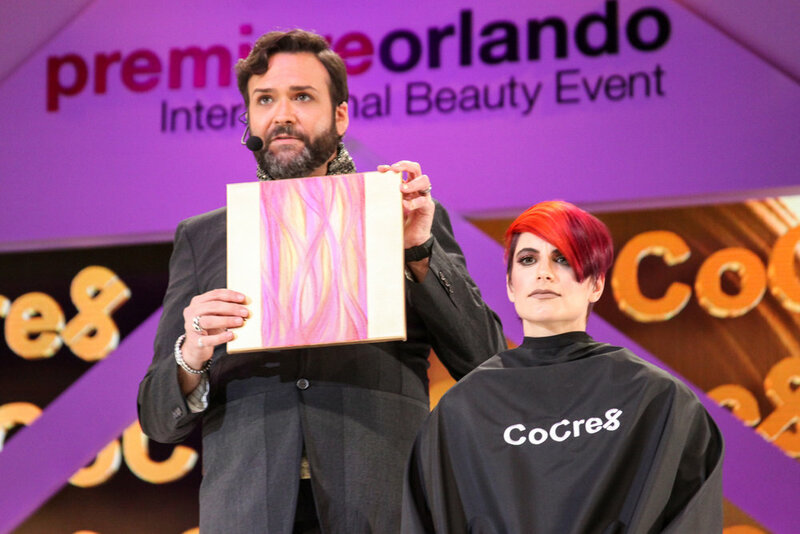 CoCre8 ing with the industry on multiple levels. 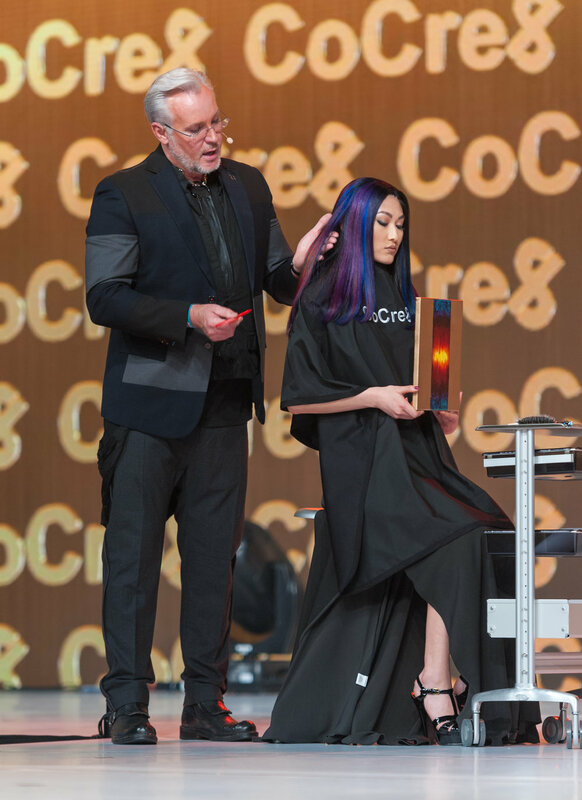 Salons, Salon Professionals and Industry Manufacturers. 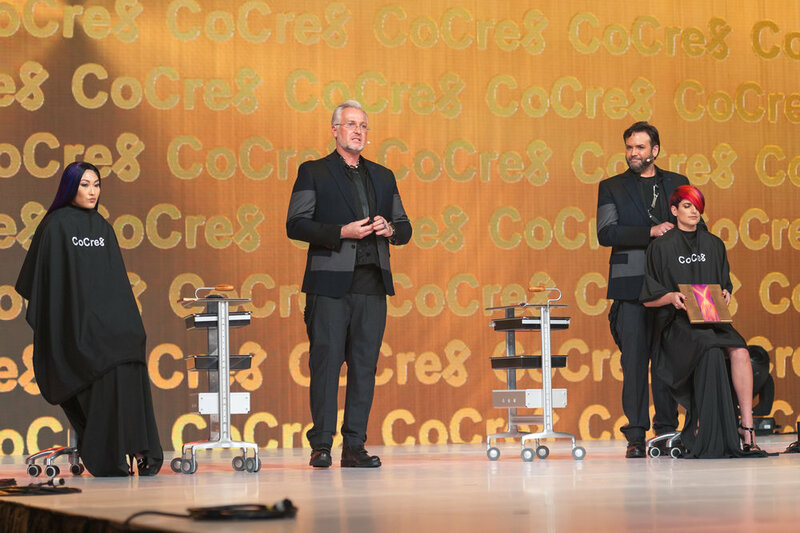 With all , delivering Creativity , Curriculum and Culture through Raw Authentic Education. 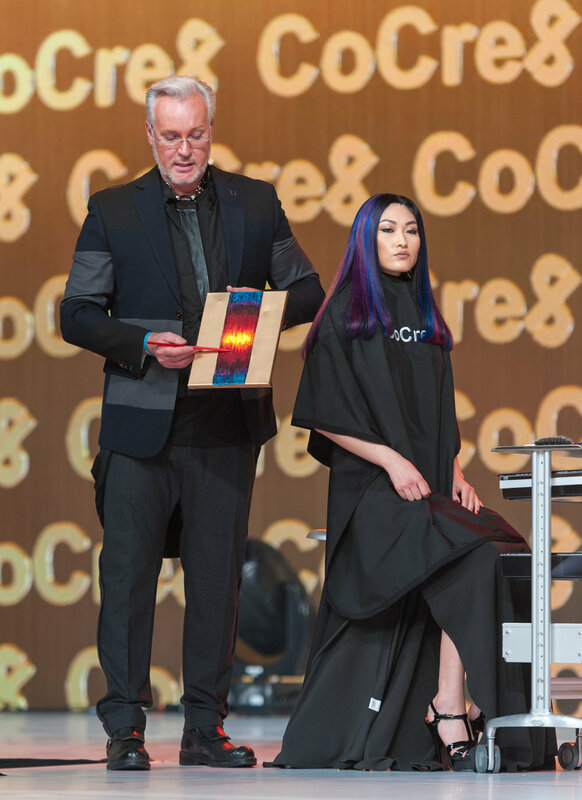 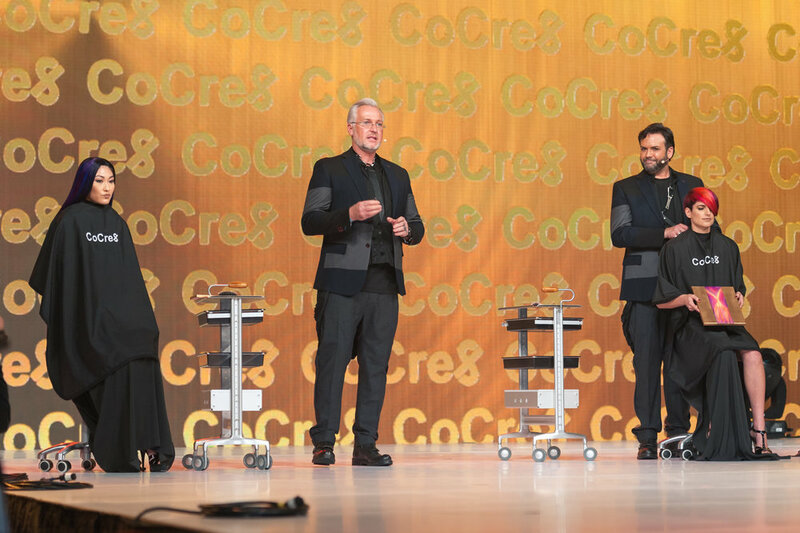 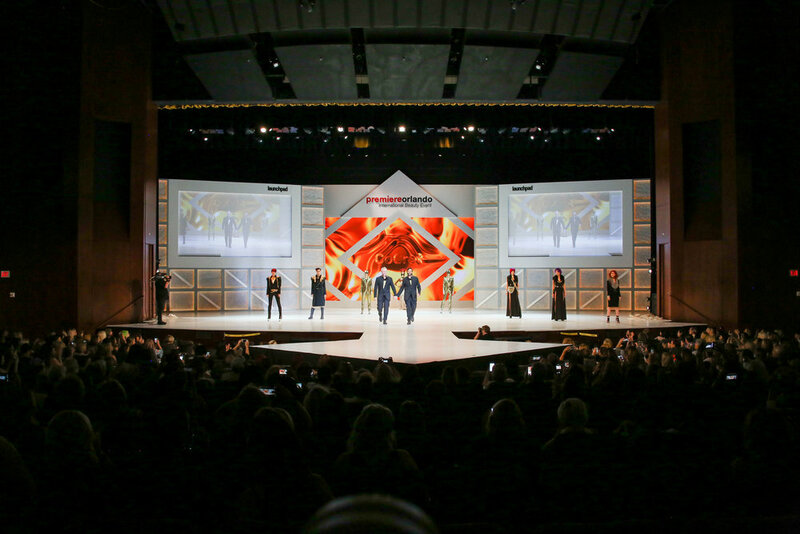 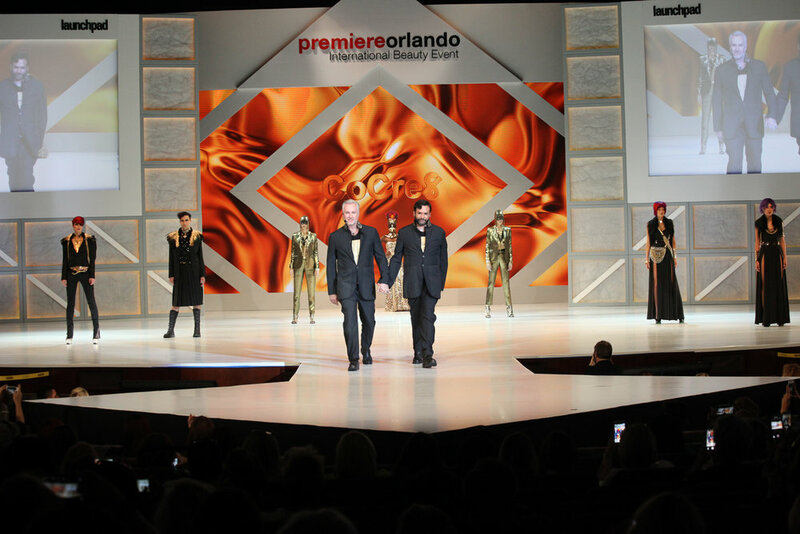 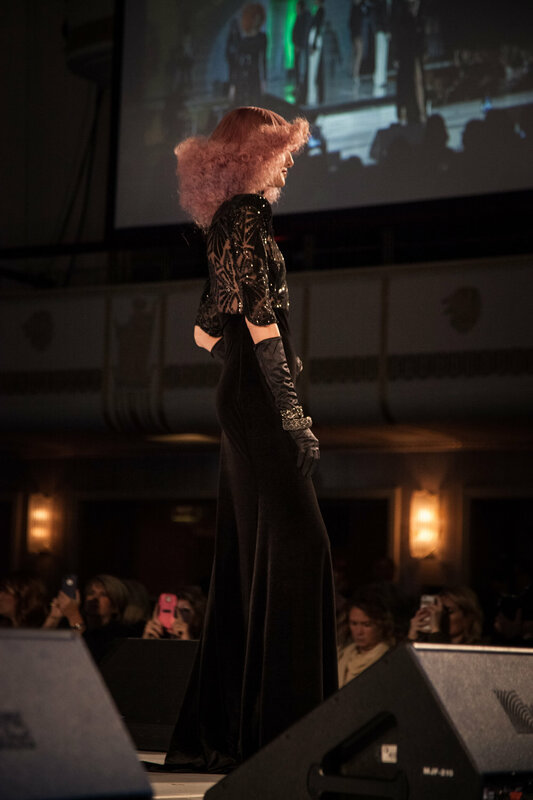 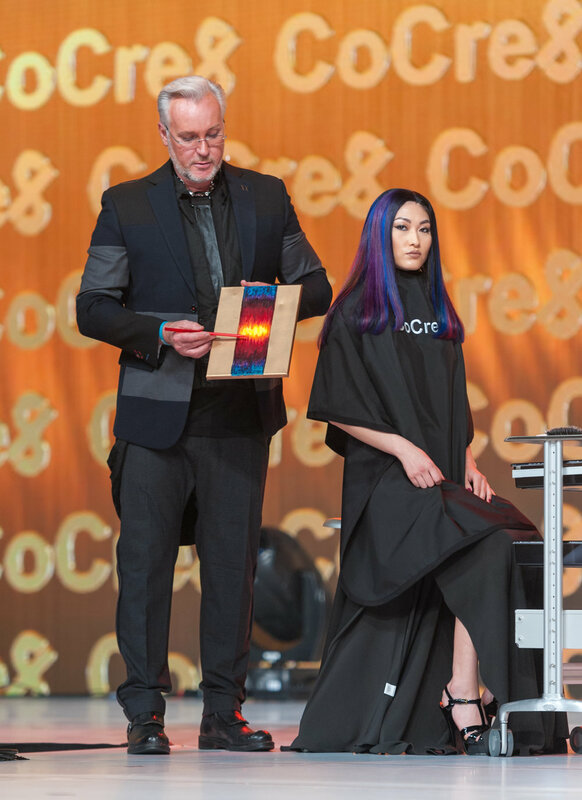 Premier Orlando was our MAIN STAGE Production as well as our First CoCre8 Hands On Classroom .